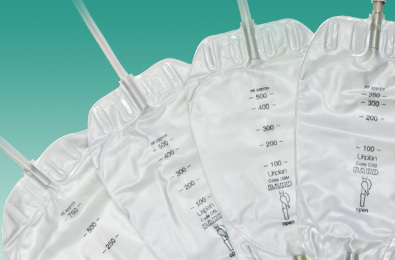 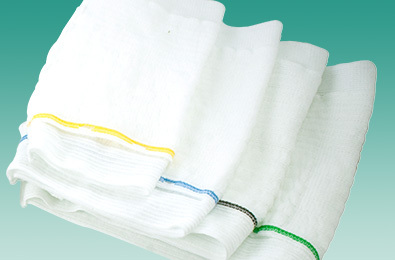 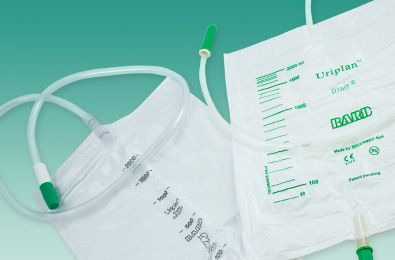 As an alternative to leg straps, the URISLEEVE® Leg Bag Holder, supports the weight of the Leg Bag preventing 'drag' on the catheter, providing security and maximum comfort. 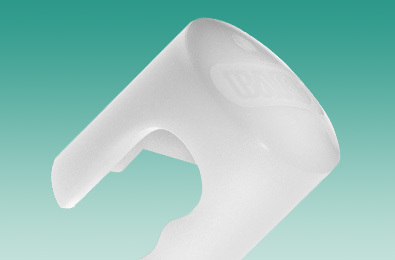 The URILOCK® Tap Lock is a device designed to click onto the lever taps of the URIPLAN® Leg Bags, or the FLIP-FLO® Catheter Valve and so prevent accidental opening. 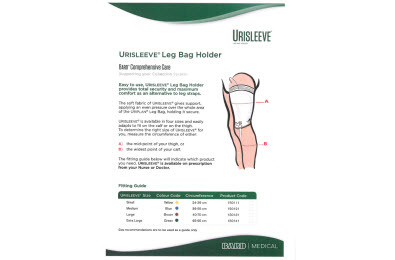 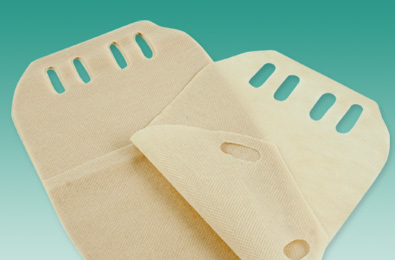 URIPLAN® Loose Covers can be fitted to the back of the URIPLAN® Leg Bag range and are ideal for those who prefer not to wear a URISLEEVE® but require a soft backing to their leg bag.